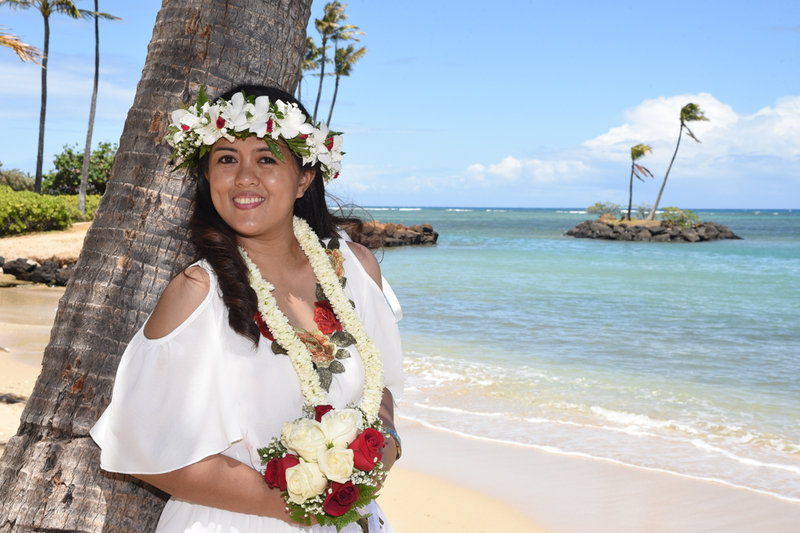 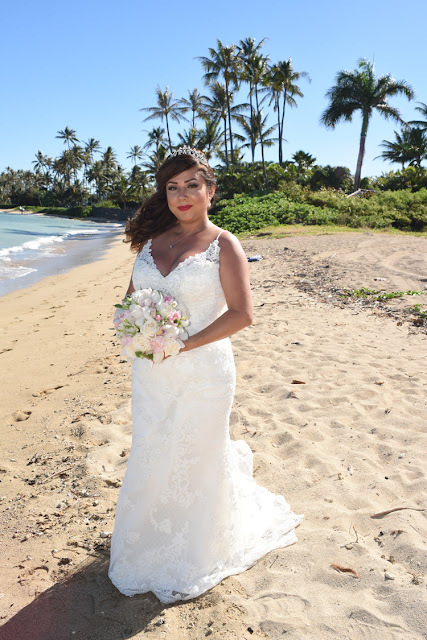 Lovely Bride Marie at Waialae Beach Park. 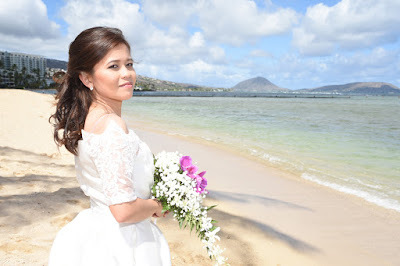 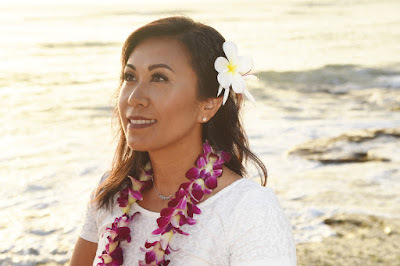 Nice shots of Kay at her North Shore vow renewal. 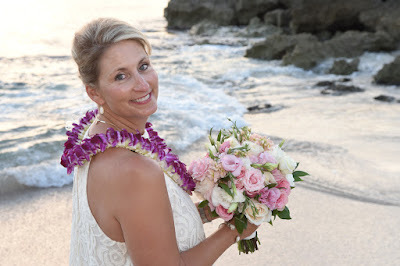 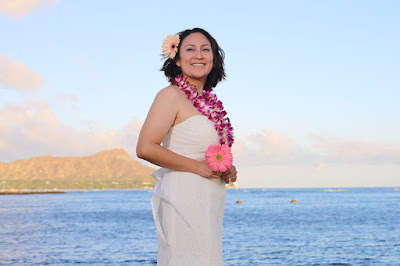 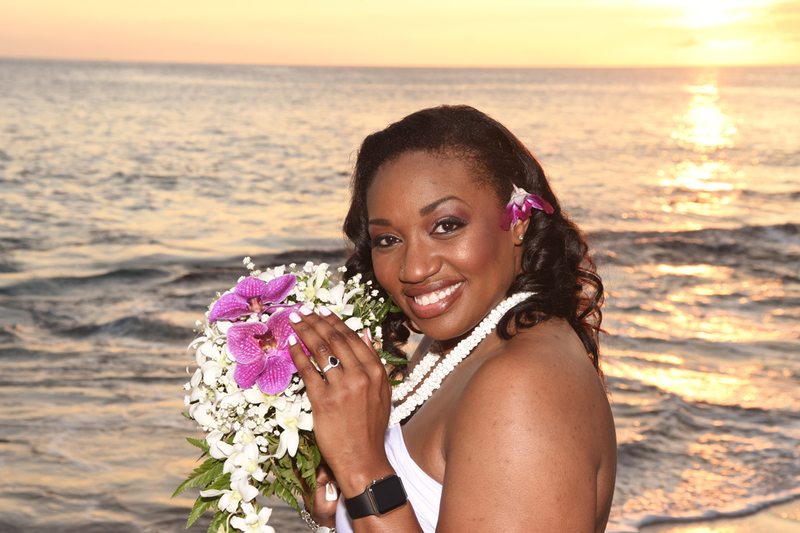 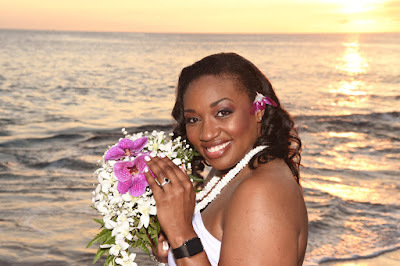 Sharon models her White & Pink Rose Bouquet at Milo Cove Ko Olina. 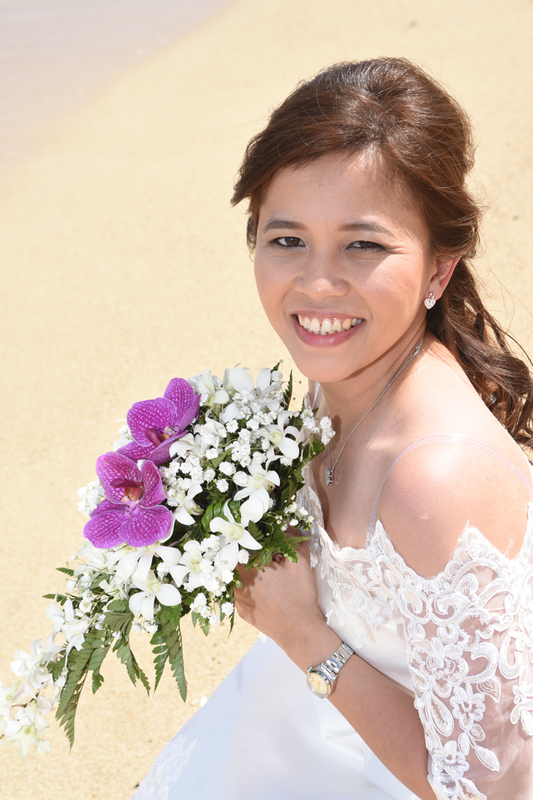 Jessica shows off a nice smile and some beautiful white and soft pink flowers. 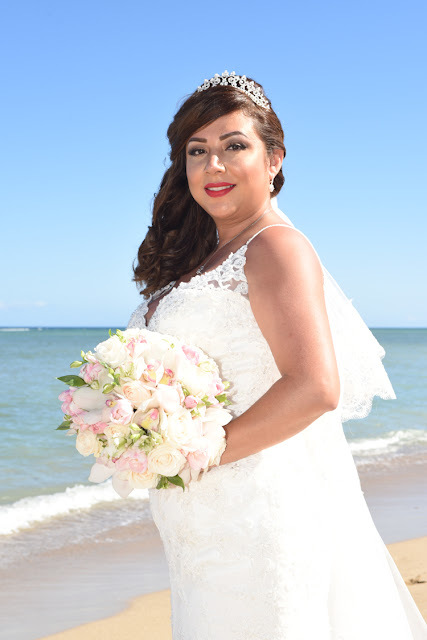 Veronica is our first bride of the day on our super-busy wedding date of 7-7-17.